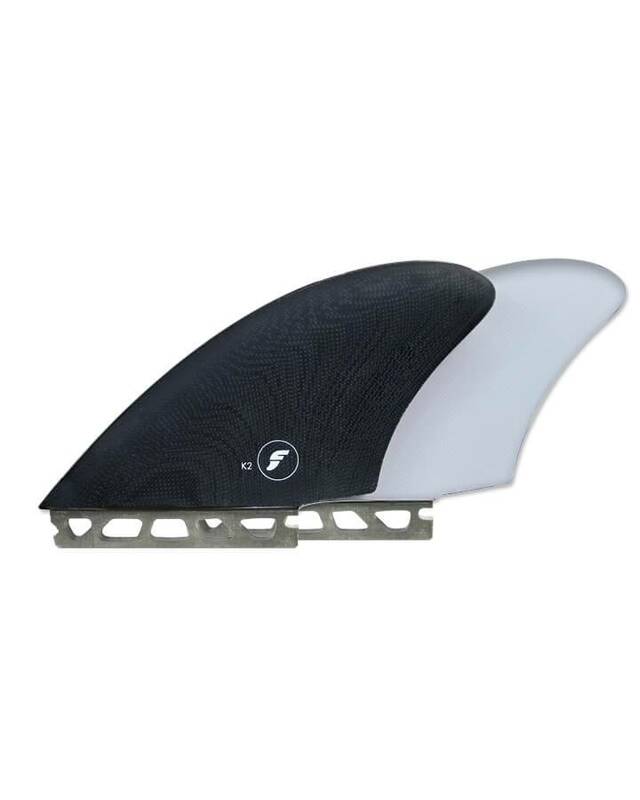 With so many different fin templates on the market diverse in shape, materials and technology, it can be hard to decide what Surfboard Fins will suit you best. 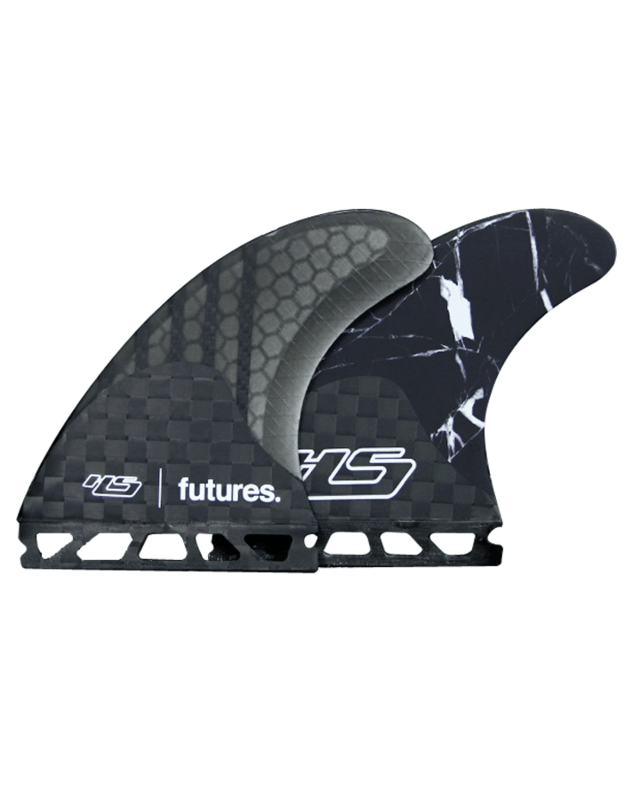 Surfing with the right size and type fin template is essential to the way your board performs. Surfing cheap plastic fins is like driving a car with flat tyres, you’re not going to get the most out of your surfboard. 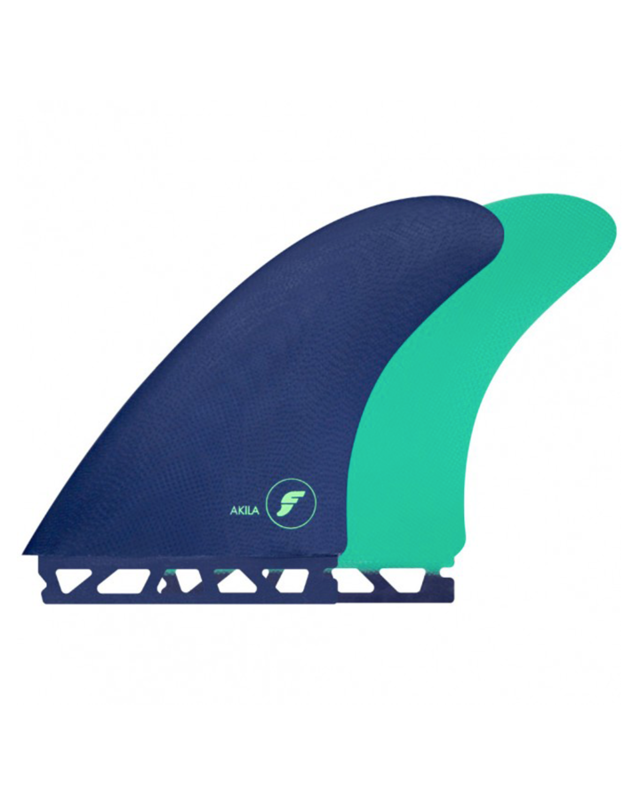 On each product page we have outlined and rated the key features to consider when purchasing your new set of fins. These key features include Drive, Flex, Release and Pivot which are directly affected by specs like Rake, Foil, Base, Depth and more. 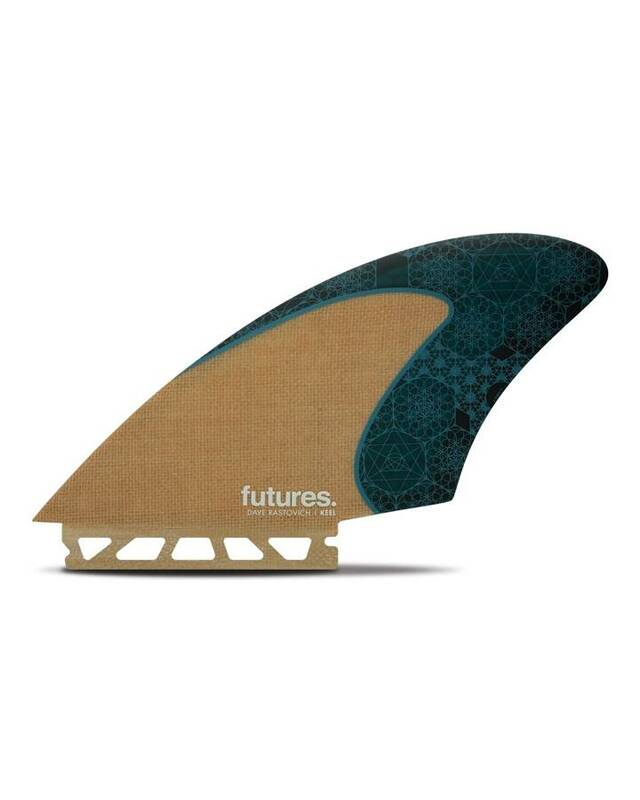 For more information visit our Boardcave Fin Guide or get in touch via live chat. 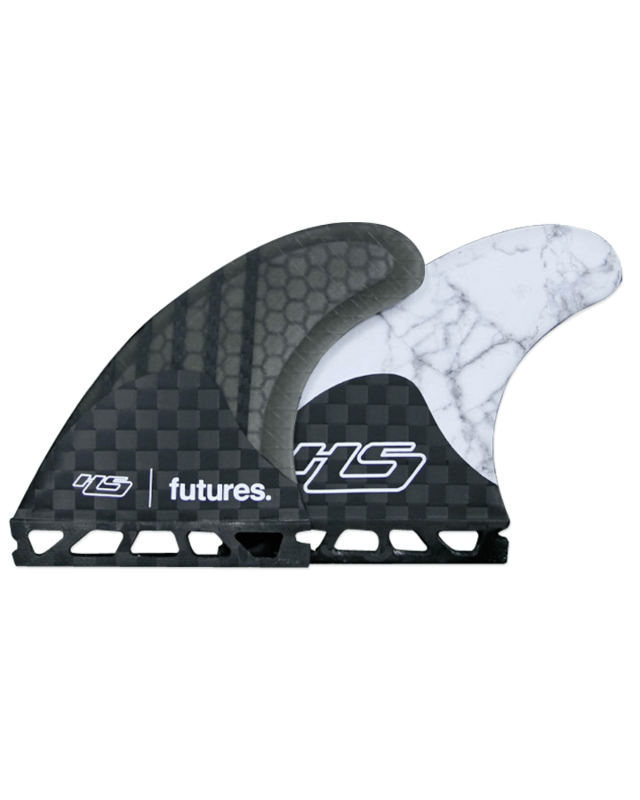 Be sure to view the range of FCS and Futures fins, these are two brands that have set the bench mark for high performance fins and are also the creators of the most commonly used fin boxes.